Parents working in the West End have cautioned against shows moving to earlier start times, arguing that the move would be “crippling” for performers with children. 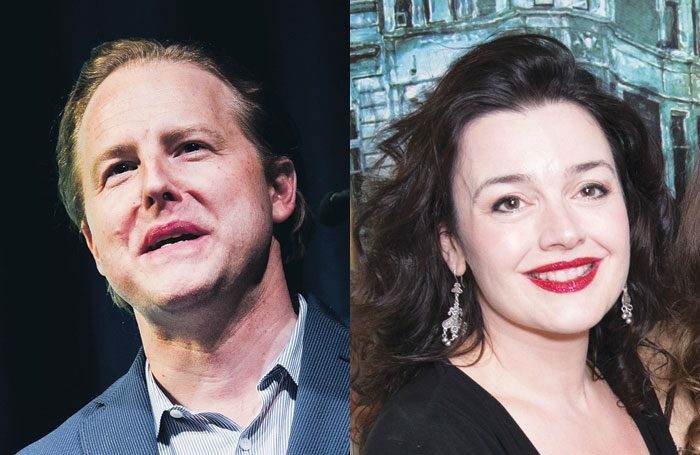 Actors including Samuel West and Dianne Pilkington are among those claiming their ability to spend time with their children or find appropriate childcare could be jeopardised if shows have an earlier curtain-up. It follows a decision taken by West End musical Matilda to bring forward weekday performances so that they start at 7pm rather than the more traditional time of 7:30pm. This was prompted by an audience survey in which theatregoers said they would prefer shows to start earlier to allow more time to travel home or socialise after the performance. However, actors and backstage staff with caring responsibilities have argued that if this practice were adopted more widely, it would make their working lives significantly harder. She said she understood the desire for earlier shows for parents taking their children to the theatre, but warned that more shows following Matilda’s lead could “preclude a whole swathe of parents from taking West End jobs”. Meanwhile, West said having to begin work earlier in the evenings would cut down the time he could spend with his daughter, because he predominantly saw her after school. “Doing a play as it stands, I can afford to talk to her, feed her and give her an early bath. One of those would have to go,” he said. West added that while early starts would be difficult for actors with young children, he could see the benefit for audiences, and that staggered curtain times could mean restaurants and public transport were less congested. Starting work earlier could also pose problems for backstage and technical staff. Gary Bowman, chief electrician at the Criterion Theatre and former head of lighting on Motown, Memphis and Elf, said the issue was complicated by many technicians also working daytime hours. “It wouldn’t help me as a parent. It would mean you’ve got to leave home half an hour earlier, and half an hour in childcare is £30. If you multiply that over a five-day week, all of a sudden you’re looking at two-and-a-half hours of extra cash that you’ve got to find for childcare, and two and a half hours that you’re not spending with your kids,” he said Gerry Morrissey, head of BECTU, said he would be worried if shows started earlier, but acknowledged that 7pm was “probably okay” for many workers. 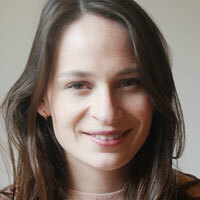 Others criticising an earlier curtain-up on social media included School of Rock performer Tasha Sheridan who said she already has to “rush like mad to catch an hour” with her children before leaving for work, while fellow actor Zara Plessard said starting work earlier could preclude people from taking on other jobs during the day or rehearsing other shows.